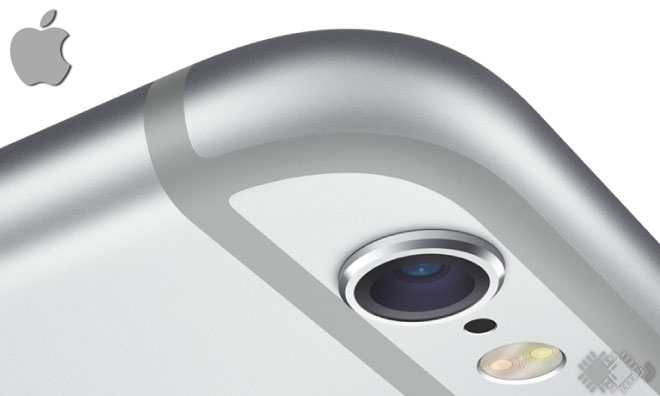 Why Apple Granted Patent on Its Exclusively Developed Camera? Will it Be Launched with Next iPhone? Well, this question will arise in your mind, as the smartphone giant Apple has reportedly filed a patent for its newly developed camera. The patent was granted and it seems only a matter of time since this feature will be out soon. This feature is expected to be out with next iPhone. So, all my curious fellas, let us dig-up some more about this new Camera feature exclusively developed by Apple. 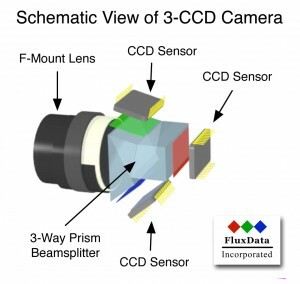 A three-prism camera is an advanced imaging system which uses 3 different Charge-Coupled devices (CCDs) in which each CCD takes a separate measurement for the 3 primary colors Red, Blue & Green. 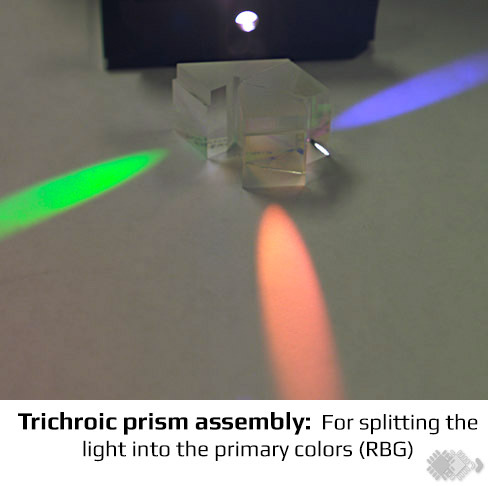 The working principle: Light coming through the CCD lens is split by a trichroic prism assembly, which directs the appropriate wavelength ranges of light to their respective CCDs. Compared to those cameras having only one CCD, the 3-CCD cameras generally provide refined and higher image quality through enhanced resolution and lower noise. This became possible due to taking separate values of red, green, and blue for each and every pixel. As of now, you have known enough about this, let’s know another shocking thing that this technology was discovered in late 1960s. The very first application of this technology came in photography a decade ago. Now a days many of the high-end camera manufacturers like Nikon, Kodak etc. are using this technology since couple of years. So, you might be thinking that, on what ground Apple is granting a patent for this technology? Why Apple granted a Patent? Well, the technology must be half-century old and the application of this is a decade old but what Apple has done is, redesigning the whole 3-prism-camera sensor, to fit into something as-sleek-as a device like an iPhone, although Apple’s developer team is still figuring out to make it even more sleek. As the current compression of this 3-prism-sensor-camera is thicker than the thickness of newly released iPhone 6, hence the sophisticated assembly of the 3-prism-sensor requires more space. Still apple is working hard to fix it within a slim smartphone, it stepped forward and granted a patent. All of you might be thinking why? Well, one explanation for the patent could also be the copyright thing. You might be familiar with the touchID which is a revolutionary step regarding security in smartphones. TouchID is a simple biometric device which recognises the user’s fingerprint. This technology was recently launched with the iPhone 6 and iPad Air 2. Interestingly, this technology was copied by some other smartphone manufacturers like Samsung. Apple already sued Samsung for copying its technology but as the company was not able to to do so as, the tech giant did not grant any patent. This time Apple is in no mood to repeat that same blunder again and even before the launch of any Apple device, it has granted a patent for the 3-prism-camera-sensor. So, when Apple figures out a way to fit this camera into your pocket, you will be thrilled by a completely revamped imaging experience which can be expected to be released in the next iPhone.